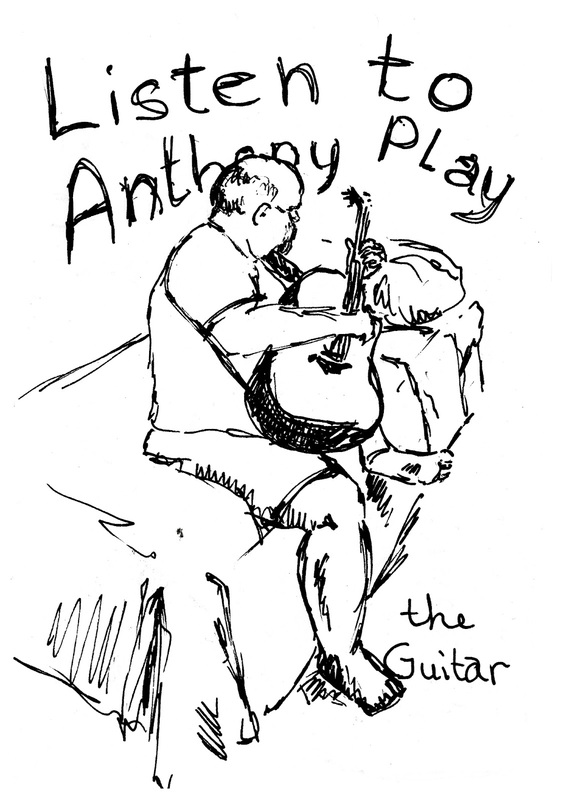 Anthony plays his guitar nearly every morning, before work, and again in the evening, after supper. This is a very quick pen and ink sketch of Anthony playing while sitting on the bed in our bedroom. He plays finger-style guitar and is a very talented musician. Of course, he does not think he is. That is because he is a perfectionist. We have been trying for years to get him to record, or at least, let us video him. He won't allow it. It is too bad. Not only should his talent be shared, but it would be a great memento for his son and future grandchildren. I thoroughly enjoy listening to him play guitar. I also love creating art while he is playing. There is something soothing and "right" about it. 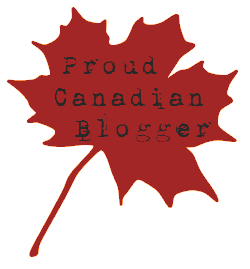 Click here to see my Sketchbook Project 2013 submissions in one place.